No, the beer isn’t invisible. I just haven’t poured it yet. 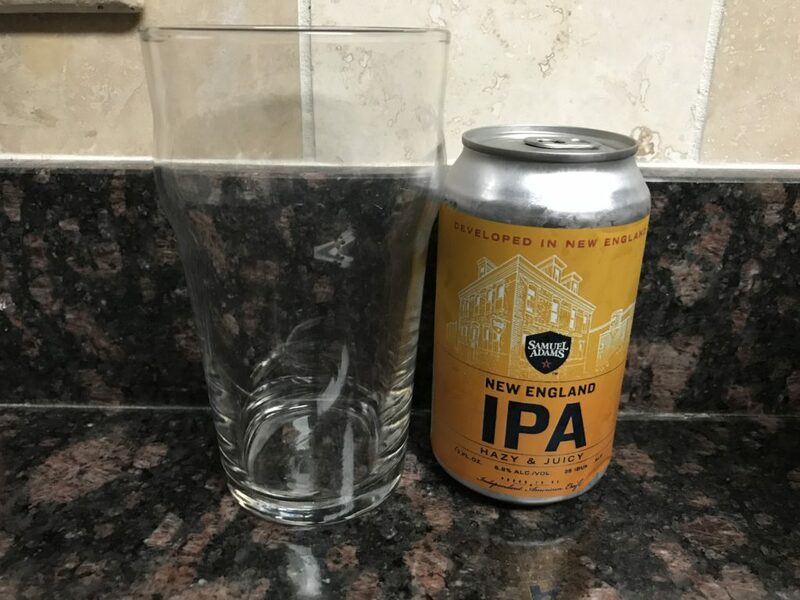 The New England IPA, at 6.8% alc., packs a strong, grapefruity punch. I feel like this wasn’t brewed, but squeezed from a drunken pineapple hybrid. Drinking this required several breaks from sipping, likely because I’ve never appreciated fruity beers. But as an IPA, it’s does its job. I’d just rather have one that wasn’t birthed from a melon. I’ll give it 3 stars.